This is a guest post from Angela Williams, founder of OutdoorGardenCare.com. Angela is an avid gardener, investing most of her free time in her garden. To visit her blog, click here. An ornamental garden requires more care than a vegetable garden. Does this mean you should neglect your vegetable garden? Of course not! Any vegetable garden will be less forgiving if you opt to neglect it. If you neglect your garden, your veggies will spend more energy spreading, producing as many vegetables as possible, and may even flower after maturity. The frustrated vegetable plants will produce lower yields and inferior vegetables. Pest and disease will set in and kill your garden altogether. Your goal, therefore, should be to keep your vegetable plants growing at a steady rate and with full health. How do you do this? Well, you have to maintain your garden. 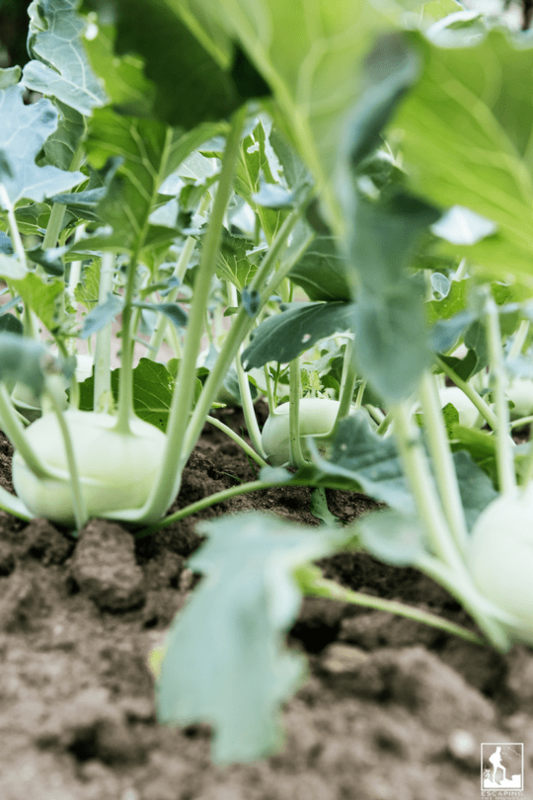 Here we aim to provide you with a few tips on how to maintain a vegetable garden for optimal productivity. All plants require water just as much as they require sunlight. Regular watering is one way of maintaining a healthy garden. You should provide your vegetable plants with an inch or two of water each week. Increase the amount a little bit during the hot summer days. Plants need water to grow and produce healthy fruits. Do not rely on rainfall because it can fail you. If you can afford it, a drip irrigation system would work great for any vegetable garden. With today’s technology, new component systems exist that are very easy to install. Such systems are also very affordable. Get some for your garden! Drip irrigation offers the best way to provide your garden plants with regular water. 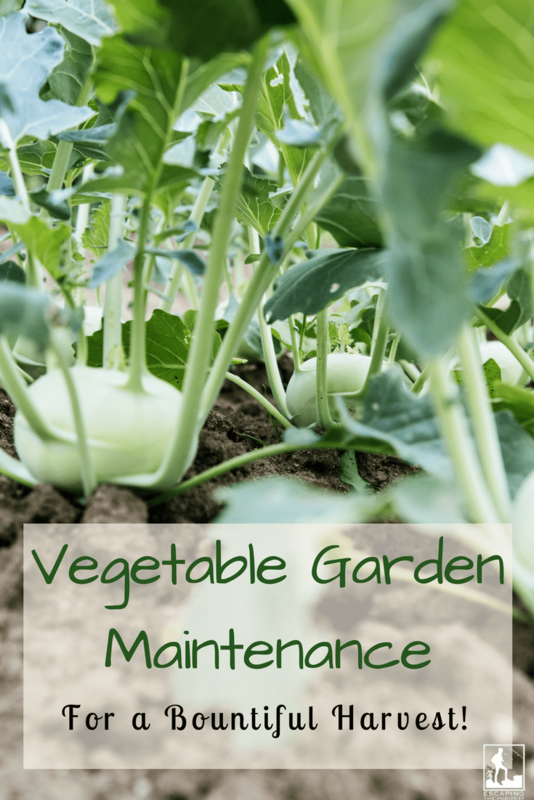 Another vital aspect of vegetable garden maintenance is regular weeding. Weeds are cunning and an annoying nuisance to any garden. Vegetables particularly hate competing with weeds for water and food. So, you must prevent this and stay on top of the growing weeds in your garden. 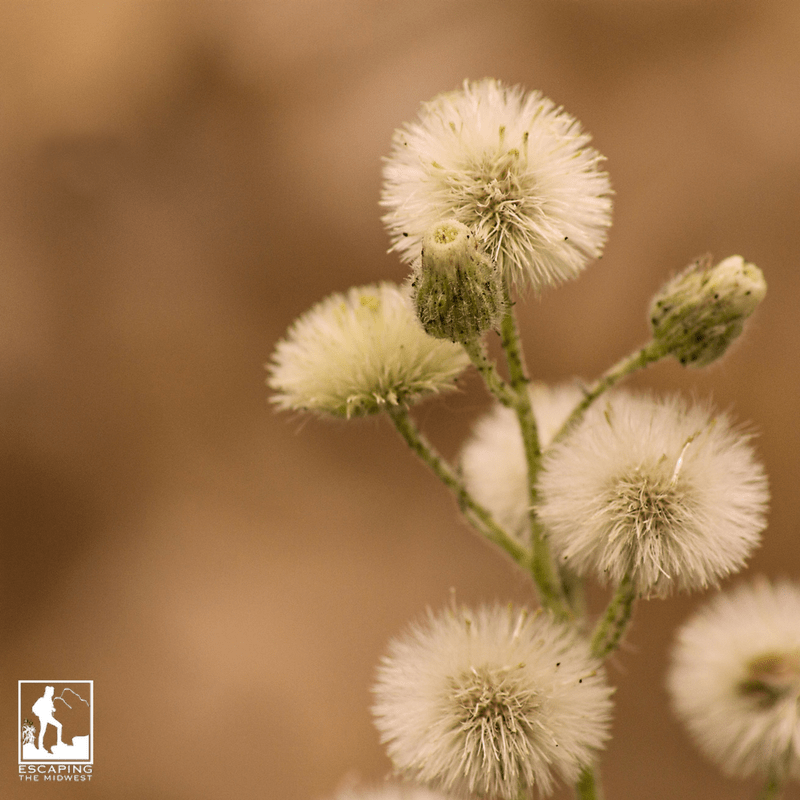 The first step to dealing with weeds is removing any existing ones before planting. Create a plan of action for future weeds by keeping pathways in between rows of plants. You will then be able to keep the entire garden weed free by hoeing. Alternatively, you can inhibit the growth of weeds by using a good layer of mulch. Feeding you plants starts before tilling the ground for the garden. The very first thing to do is to perform a soil test. This will show you any nutrient or mineral deficiencies your soil has. Make the necessary amendments before planting your vegetables. With proper amendments, supplemental feeding will not be necessary. Besides the amendments, you should work organic matter into the soil annually just before planting your garden. Once the plants are up, you can side dress with more organic matter at least once during the life of the vegetables. 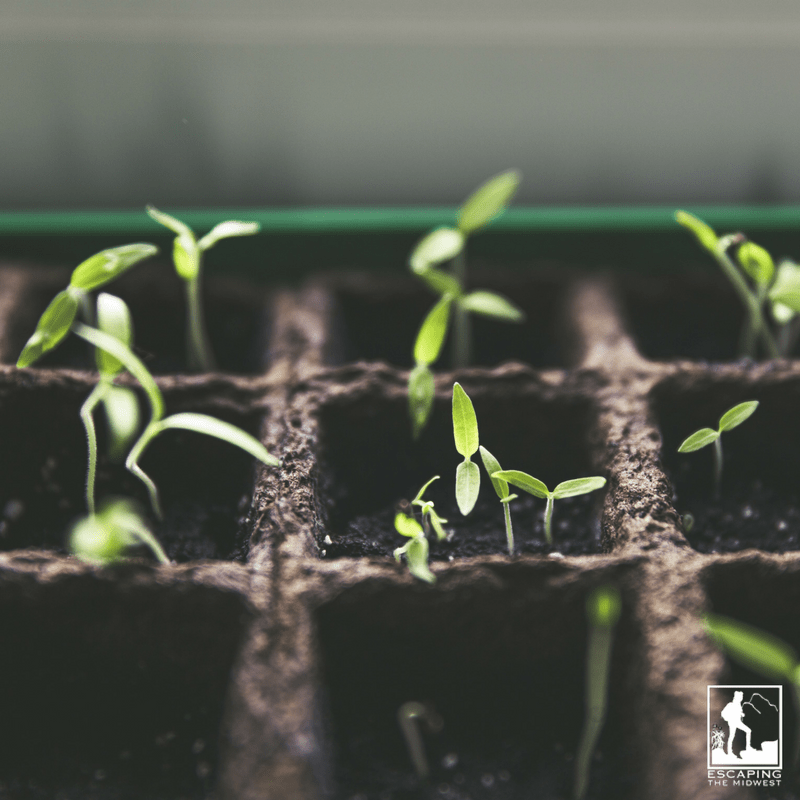 The benefits of feeding with organic plant matter are many, including releasing nutrients slowly into the soil, feeding the plants all season long. You can also feed your plants with a good water-soluble fertilizer as well. Mulching is a universal gardening practice that experienced gardeners cherish. It has many benefits. A good mulch cools plant roots, suppresses weeds and conserves water by reducing the rate of evaporation. 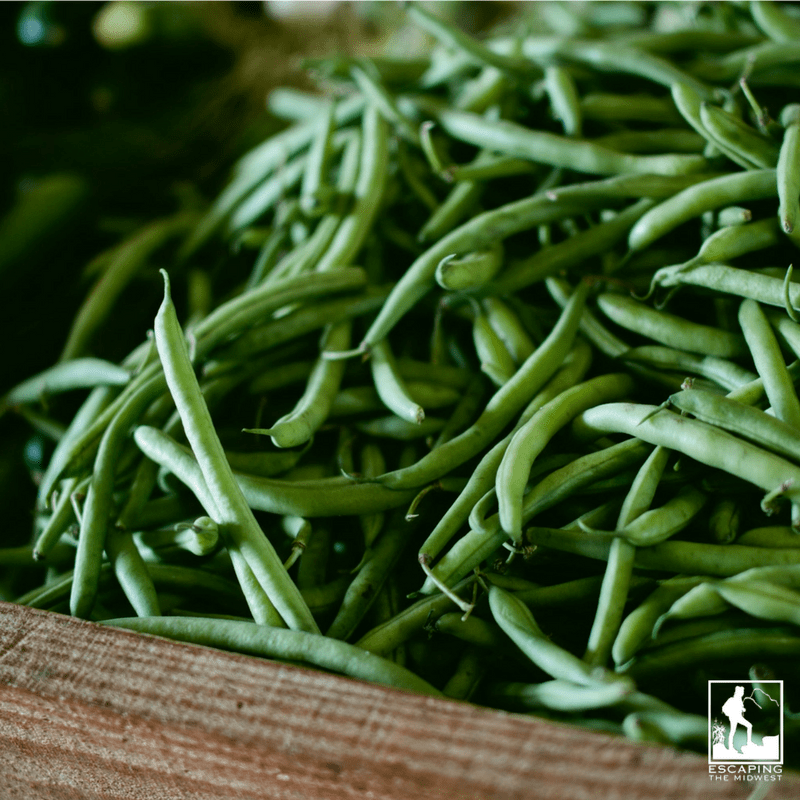 Depending on the type of vegetables you plant, you can have living mulch, like legumes and short grasses. This is especially true if the plants can grow thickly. The best and most preferred type of mulch for vegetable gardens is straw that is free of seeds. Straw makes an excellent cover. You can push aside the mulch easily for planting. Straw is also very easy to incorporate into the soil at the end of the season to improve drainage. Besides, spiders hide within straw mulch and eat common garden pests. As your garden plants grow, there are a few things you must do to improve yield. Some plants may need more attention than others. It is therefore important that you know the growth requirements of the vegetables you intend to plant. If your garden will be composed of climbing or tall plants, plan early because they will need trellising or staking. I recommend installing the trellis or stake at the time of planting. Doing it when the plant is already grown can injure the plant at its roots. If your garden consists of tomatoes then you must prune their suckers. 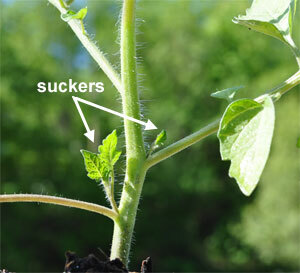 Also known side shoots; suckers are growths that spring forth in the crotch between the branches and the stem. Leaving them to grow will result in another main stem with its own branches, flowers, and fruits. Such new stem will compete with the main stem resulting in poor productivity. If you allow the side shoots to grow, they will form new fruits that are smaller and poor quality. Another important task is thinning seedlings. If you start your garden from a nursery, you will end up with so many seedlings that are unnecessary. The process of removing the excess seedlings is referred to as thinning. It will leave you with healthy seedlings that will result in better vegetable plants. You should thin your seedlings immediately the true leaves appear. Thin out small and unhealthy seedlings and leave only larger string seedlings as well as the healthy ones. The last, but not least, tip on how to maintain a healthy garden is proper harvesting. Pick your grown vegetables when they are still tender and young. At this age, the fruits have excellent flavors. Despite the harvesting, your plants should continue to keep growing healthily. If you leave your plants and vegetables to grow to full maturity (like summer squash and beans), these plants will stop making new fruits. Harvesting leafy vegetables such as kale, spinach, and lettuce requires that you cut the leaves within 2 inches off the ground. This will encourage the growth of new, young leaves. For root crops like potatoes, pull the root out the moment you suspect they have attained an edible size. As you can appreciate, maintaining a vegetable garden is not reserved for the elite. You can use these simple and straightforward tips on how grow a successful backyard garden. The more attention you give to your vegetable garden, the more productive it will be. This is the secret that successful gardeners know; they don’t use magic to create such plentiful gardens! Just know, anyone can be a successful gardener if he or she has the right information and enough time. I hope we have provided you with enough good information to start your own vegetable garden! Many thanks to Angela for this guest post and for reminding us that Spring (yay!) is just around the corner!